Part Number 88880150. 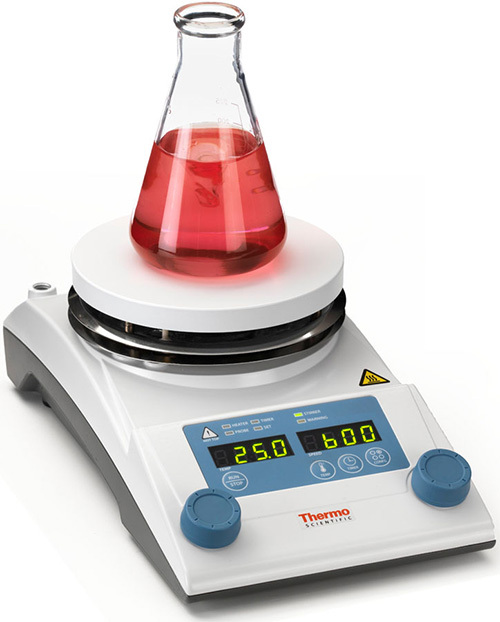 Temperature accuracy of +/- 1.8 C degree. For use in liquid up to 400 C degree.